Smile big and bright – Living Beauty! Survive Christmas Crazyness – Living Beauty Style! 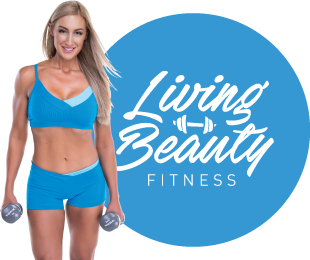 No Limits Training at Living Beauty! Training for six pack abs! Reflecting on the Year 2010!